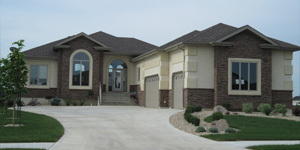 Sytko Homes has been building homes in Winnipeg, Manitoba and surrounding area since the early 1980’s. 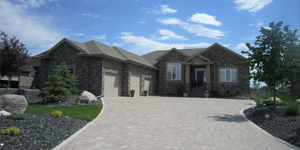 The company is committed to building fine quality homes for you and your family. With this commitment of quality, a new home buyer is assured of getting good value for their investment dollar. After all, buying a home is the biggest investment decision of most people’s lives. 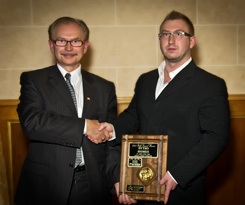 Sytko Homes is an active member in the Manitoba Home Builders’ Association. Les Sytkowski has sat on the Training And Education Committee and chaired the Technical Research Committee. Furthermore, Les Sytkowski has also completed the Master Builder Program, the goal of which is to reinforce his commitment to maintaining the highest building standards and practices assuring that the business is built on solid financial and management footings providing quality, excellence, and customer service. Tom Sytkowski is a perfect fit for Sytko Homes. Having grown up in a home building family, he has years of experience being around jobsites and show homes and has developed a keen eye for detail. As project manager, Tom oversees the day to day operations of the home construction process and sees that the process is completed efficiently and to an excellent standard. 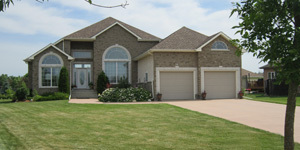 Every Sytko Home is covered by the New Home Warranty Program of Manitoba. This means that Sytko Homes is further committed to quality and gives you the added protection of the program’s five year warranty.